A terminally ill Russian computer scientist has volunteered to have his head severed and transplanted onto a new body in a controversial procedure called HEAVEN, a news report said Wednesday. Valery Spirodonov, a 30-year-old computer scientist from Vladimir, told Britain's the Daily Mail he was determined to put his head in the hands of controversial Italian surgeon Dr. Sergio Canavero, who claims he can conduct a full head transplant. “ My decision is final and I do not plan to change my mind,” Spirodonov told the Daily Mail. 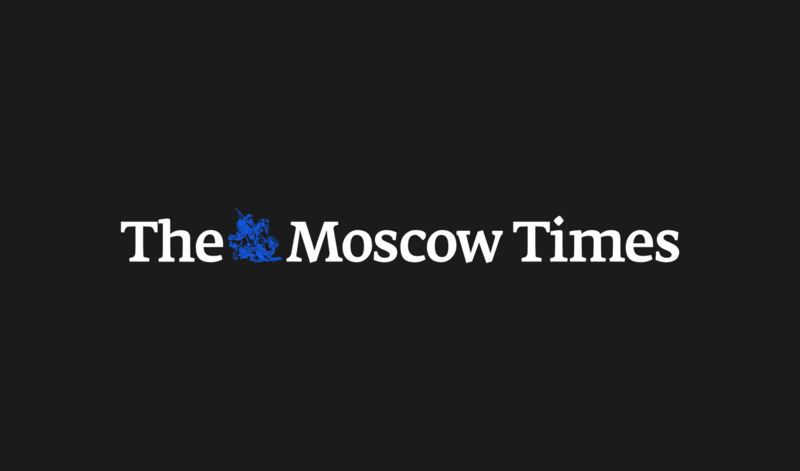 Spirodonov suffers from Werdnig-Hoffman, a degenerative disease that has condemned him to life in a wheelchair, the report published Wednesday said. “ I don't do this because I don't have a life, but I think that science is developed by those who are ready to take risks and devote themselves to it,” Spirodonov said. “If I don't take this chance, my fate will be very sad. With every year my state is getting worse,” he added. The planned operation, dubbed HEAVEN — an abbreviation of head anastomosis venture — was developed by Canavero, who claims scientific advances will allow a head to be transplanted onto a new body within the near future. In a controversial article published in the medical journal Surgical Neurology International in 2013, Canavero said he was planning to use a “magic ingredient” to fuse the severed spinal cord with the new body. According to a report by CNN television channel, Canavero and Spiridonov have communicated through Skype but have never met. 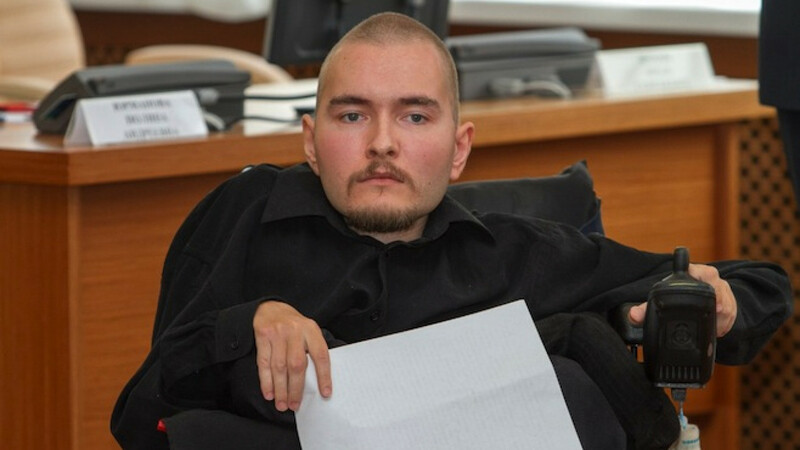 Spirodonov would be the first human to undergo the full head transplant. An attempt to provide a monkey with a new head at Case Western Reserve University School of Medicine in 1970 ended with the monkey dying after eight days, CNN reported.